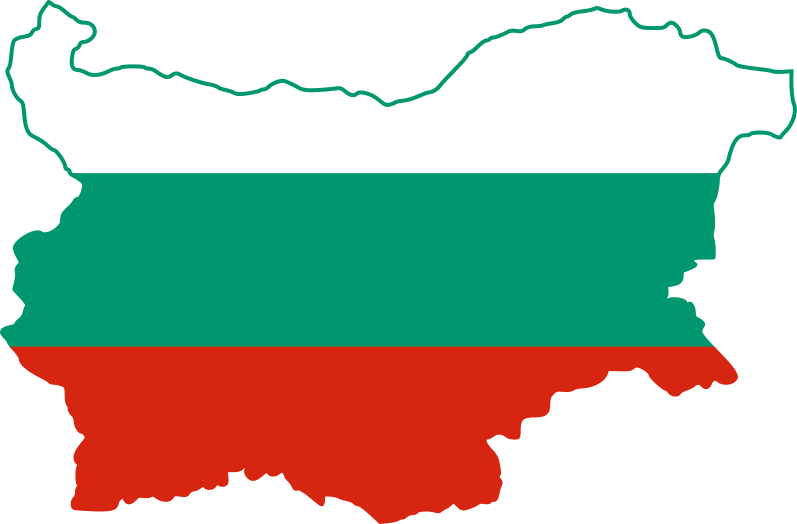 We understand – we’ve done a lot of it (exploring Bulgaria that is). Which is why we’ve crafted a map to help you locate the coolest information about the areas you’re interested in! A message from Cheesewhite: black girls, you’re beautiful! Tourist vs. Traveller: is there really a difference between the two?